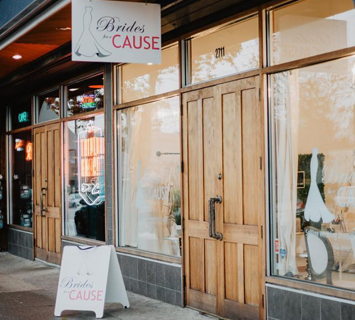 Brides for a Cause is located in Portland, Tacoma and Seattle! 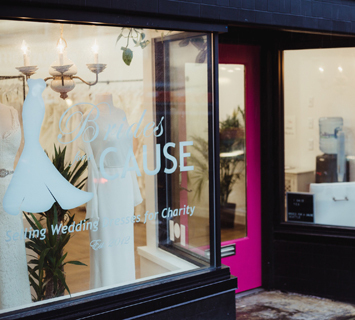 Visit one of our boutiques to shop among hundreds of discounted wedding dresses to help raise funds for charity! 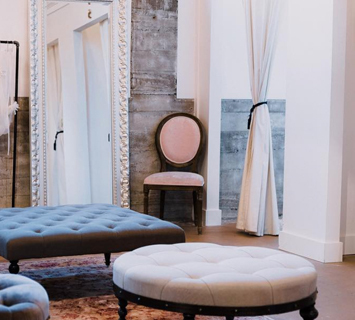 We receive wedding dresses donated from high-end designers, boutiques and brides from all over the country. Our inventory is unique, wide-ranging and constantly changes as new dresses arrive daily!